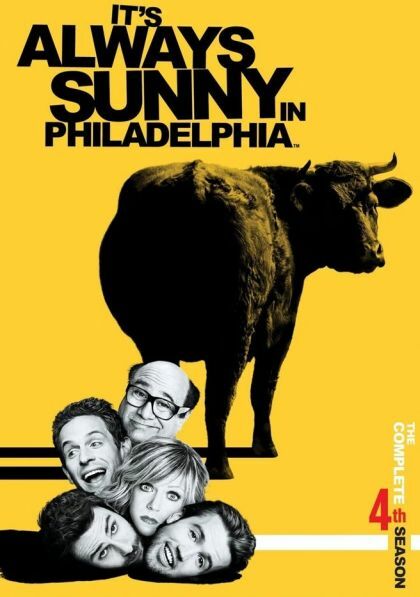 It's Always Sunny in Philadelphia revolves around four friends who own a bar in the City of Brotherly Love and have to overcome their relentless self-involvement to make their friendship and business work. Charlie finds out that the waitress has been seeing someone. He calls on Mac, his so-called best friend, to find out more information about the guy and to beat him up. However, it turns out that Mac is the guy the waitress has supposedly been seeing. Dennis, heartbroken that he's not Charlie's best friend, tries to win him over. A newspaper critic is kidnapped by the gang after he calls Paddy's pub the worst bar in Philadelphia. After Dee suffers a heart attack, she and Dennis try to live a healthier lifestyle. Meanwhile, Charlie and Mac take corporate jobs to get health insurance.